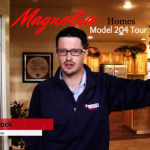 As Scott Karsten of Magnolia Homes explains it; “ As a company we guide our daily decisions based on four principles: Number one, uncompromising ethics. Number two, respect for the individual. Number three, quality. Number four, 100% homeowner satisfaction.” Following these four principles throughout the manufacturing process, Magnolia Homes have become an industry leader throughout the Midwest. 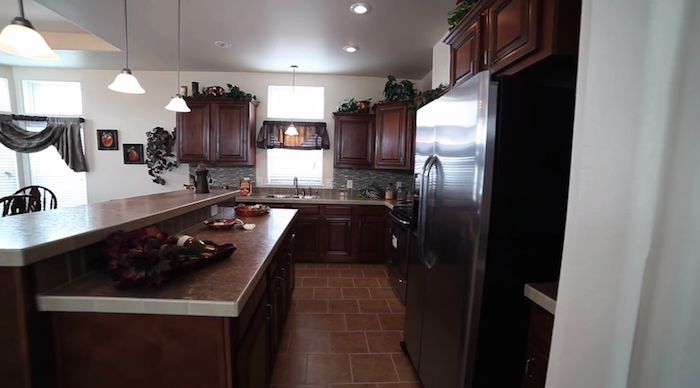 With deep Nebraska roots, Magnolia Homes have a long track record of constructing some of the best-built custom manufactured homes in the industry. Their highly sought after and affordable models are distributed via a network of retail manufactured home dealers; carefully selecting distributors that embrace the company’s philosophy of quality, satisfaction and above all else – respect for their customers. Flexible, fast, and eager to please; the interior of your customized Magnolia Home can either be humble and unpretentious, or loaded with features and customizable upgrades. Upgrades like; recessed soaking tubs and whirlpools, walk-in closets with dressing areas, luxuriously appointed bathrooms, gourmet kitchens, coffered ceilings and last but not least – an elegantly appointed master bedroom suite. Offering something for everyone, the standard designs of the average Magnolia Home can be easily built to either be modest and functional, or upgraded to be flamboyant and stately. 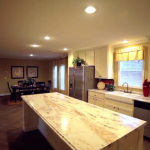 What Defines Carlsbad Manufactured Homes?